In line with the ICAO’s Strategic Objective of protecting the environment “to minimize the adverse environmental effects of civil aviation activities,” and United Nations Sustainable Development Goal 13 “Take urgent action to combat climate change and its impacts”, ICAO’s Middle East Regional Office is hosting the 2019 Carbon Offsetting and Reduction Scheme for International Aviation (CORSIA) Regional Workshop that is taking place in Cairo, Egypt, from 7 to 8 April 2019. The ICAO Council, in June 2018, adopted the First Edition of Annex 16 – Environmental Protection, Volume IV that contains Standards and Recommended Practices (SARPs) for the implementation of CORSIA. 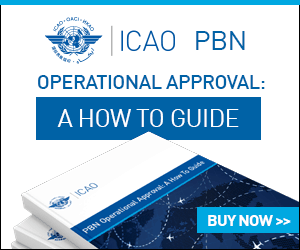 The Council also requested that the ICAO Secretariat plan for CORSIA-related Outreach and Capacity Building activities that are extended to all Member States that need to implement the Monitoring, Reporting and Verification (MRV) provisions of Annex 16, Volume IV. Following the initial stage of CORSIA capacity-building, which has been focusing on the development of Emissions Monitoring Plans, and on the establishment of national regulatory frameworks, the objective of these two-day regional workshops is to provide further information on the upcoming CORSIA implementation requirements. 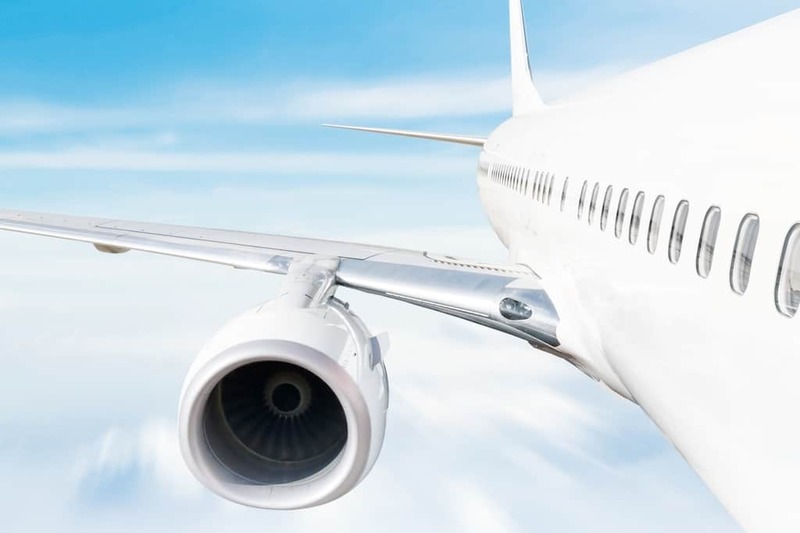 Particular focus of the regional workshops will be on any pending issues regarding the monitoring of CO2 emissions in 2019, including the approval of Emissions Monitoring Plans by States by 30 April 2019, as well as on reporting and verification of CO2 emissions from international aviation to support States in complying with the related provisions of the CORSIA SARPs by early 2020. The information to be presented at the regional workshops will be based on the CORSIA-related SARPs, which are applicable on 1 January 2019. For additional information on the 2019 Regional Workshops, please click here.